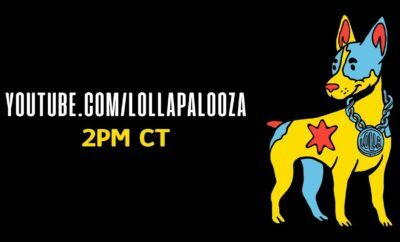 Lollapalooza reported “Due to unforeseen circumstances, Jessie Ware will not be performing at this year’s #Lolla. We apologize for any inconvenience. 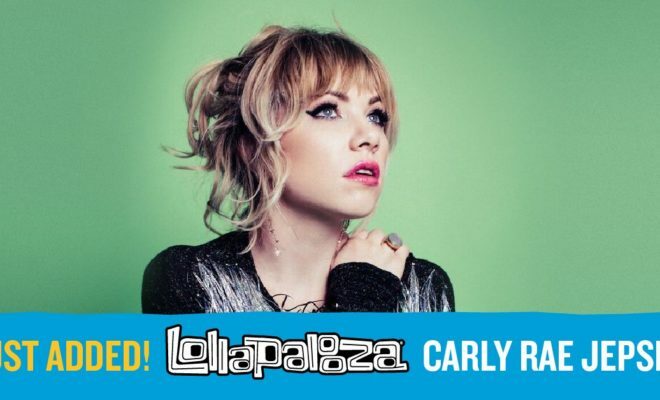 Carly Rae Jepsen has been added to the Lineup. 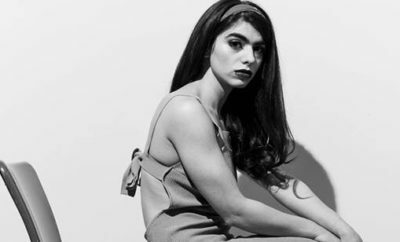 Catch her on the Lake Shore Stage, Saturday, August 4th!” We couldn’t be more thrilled that the queen of pop is gracing us with a Lollapalooza performance! Who else is going?! Next Story → Hollywood Records Signs American Idol Winner Maddie Poppe!